We look at 15 toppers who really made it to UPSC IAS Civil Services Exam in 2018. These toppers hail from different parts of the country and they inspire so many others Candidates. 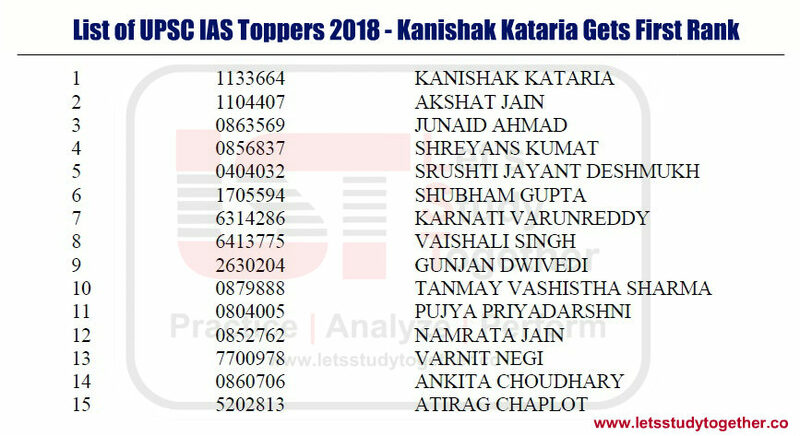 We look at the 15 toppers of UPSC IAS Toper 2018. 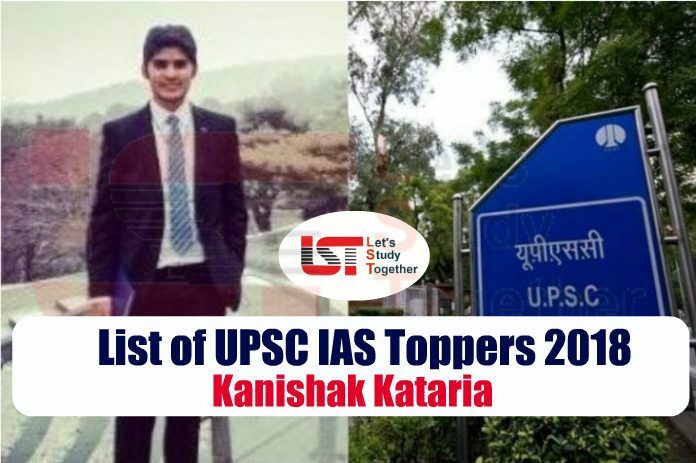 Kanishak Kataria has topped the UPSC IAS Exam 2018. The IIT Bombay graduate topped the list of 759 candidates recommended for appointment to IAS, IPS. Kataria has a long-standing record of being at the top. According to his LinkedIn profile, Kanishak is currently employed as Data Scientist at Qplum, Bangalore. 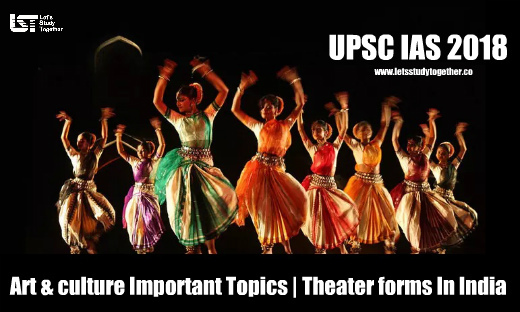 Previously he has worked for Samsung Electronics, his alma mater IIT Bombay and Microsoft India. The IAS topper passed from IIT Bombay in 2014 with a cumulative GPA of 9.07. According to the information on his social media profile, Kanishak had scored 44th rank in IIT JEE exam in 2010 and 24th rank in AIEEE in the same year. He did his schooling at a private school in Kota, Rajasthan.